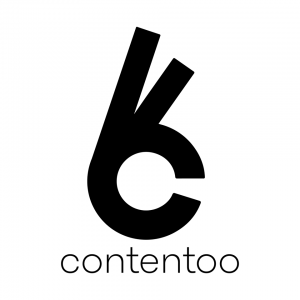 Contentoo, an Amsterdam, The Netherlands-based platform for specialized B2B copywriters, received an investment from angel investors Frans van Hulle and Bas Offers. The amount of the deal was not disclosed. Van Hulle and Offers will also join Contentoo’s advisory board. The company is using the funds for further growth and development of a new platform. Founded by Jeroen Gunter, Contentoo is a platform for specialized B2B copywriters where companies from various sectors can obtain high-quality, made-to-order texts. Clients are matched directly with the copywriter best suited for their content needs and are supported throughout the entire process, from the briefing, to coming up with ideas, to the finished product.